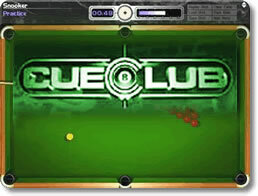 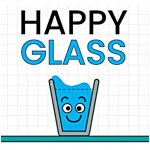 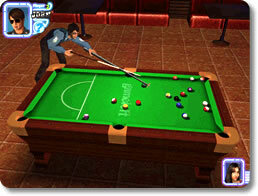 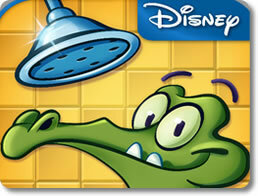 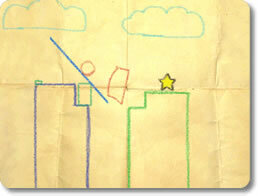 Games that try to incorporate real world physics in how objects in the game behave. 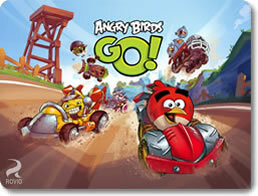 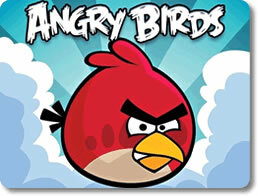 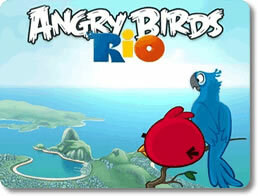 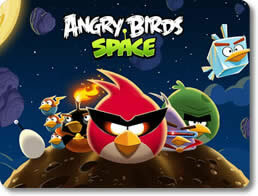 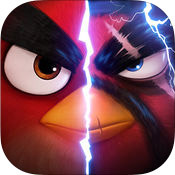 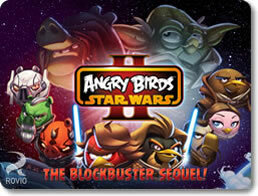 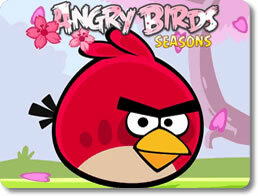 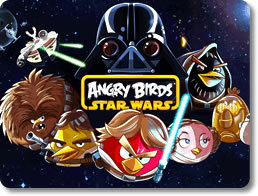 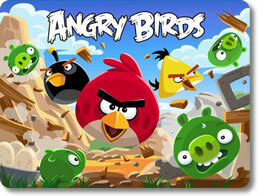 Angry Birds Go (mobile) - Pick your favorite bird, tune up your kart, and join the race! 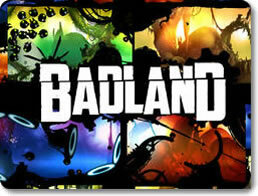 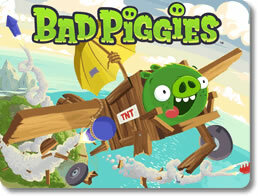 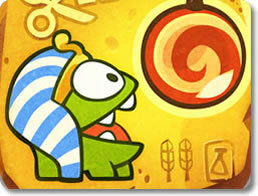 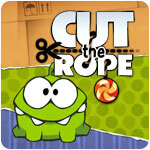 Bad Piggies (pc) - Roll through the levels in your own custom-made vehicles! 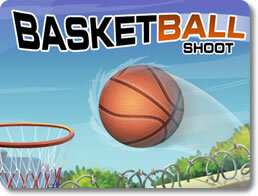 Basketball Shoot (mobile) - Estimate trajectory and bounce to score tough baskets! 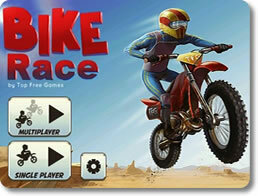 Bike Race Free (mobile) - Defy gravity again and again with your favorite dirt bike! 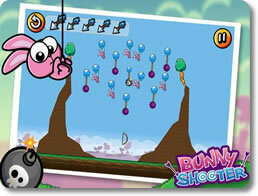 Bunny Shooter (mobile) - Fire tricky shots and take out every last thieving bunny! 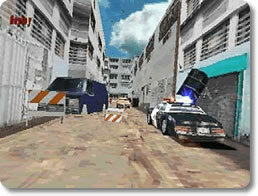 Driver (pc) - Drive a getaway car through city streets! 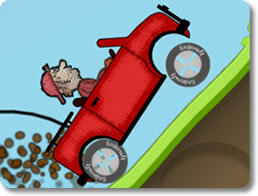 Hill Climb Racing (mobile) - Drive up, down and as far as you can without flipping over. 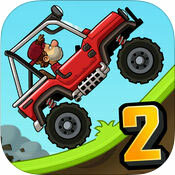 Hill Climb Racing 2 (mobile) - Show Gravity Who's Boss in this Thrilling Off-Road Racer! 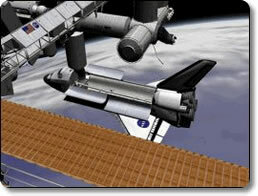 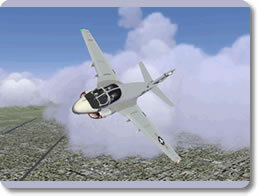 Orbiter Space Flight Simulator (pc) - Fly a variety of spacecraft in this realistic sim! 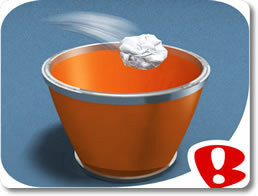 Paper Toss (mobile) - Shoot hoops in this clean edition of wastepaper basketball! 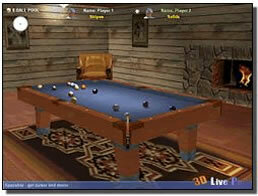 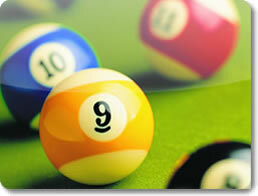 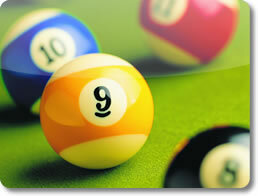 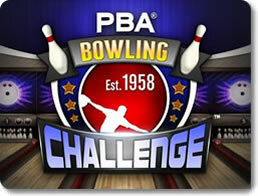 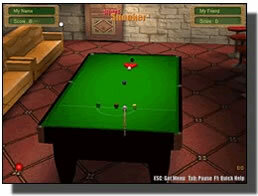 PBA Bowling Challenge (mobile) - Knock those pins down with a variety of magical bowling balls! 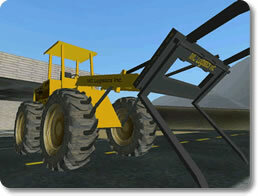 Rigs of Rods (pc) - Enjoy this truck, car, airplane, and boat simulator! 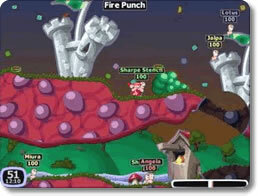 Worms 2 (pc) - Blow up enemy worms with crazy weapons and strategies! 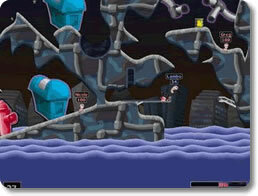 Worms Armageddon (pc) - Total Worm carnage! 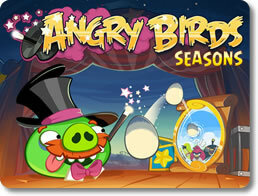 Crazy weapons and nutty levels.